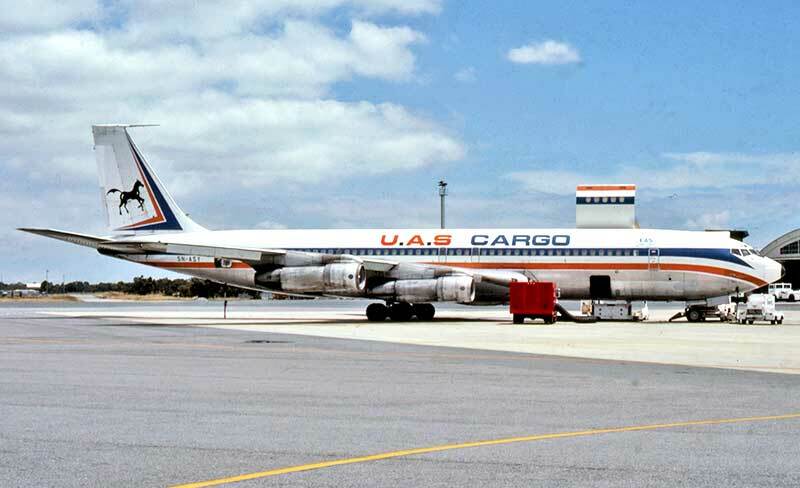 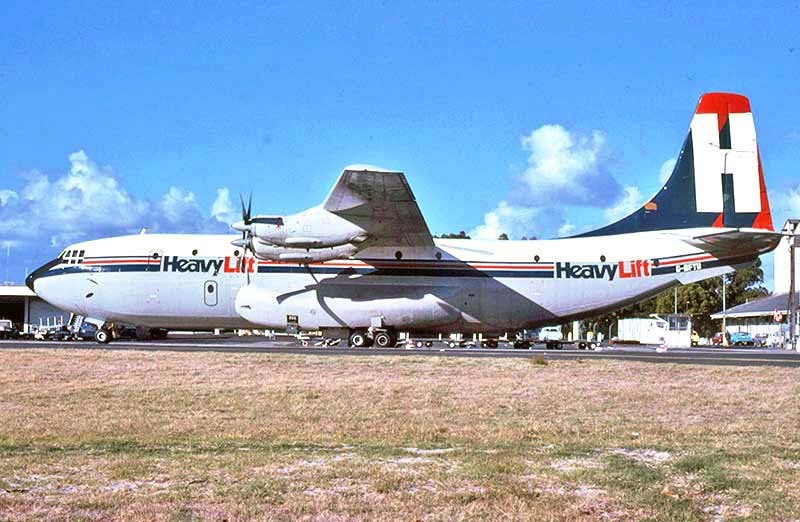 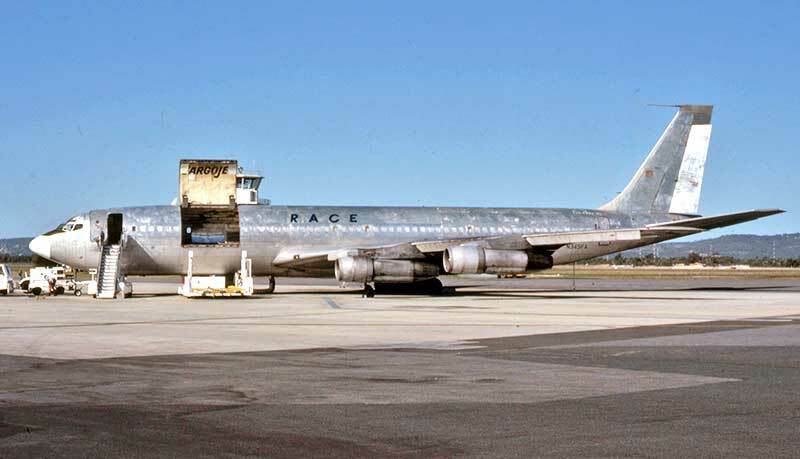 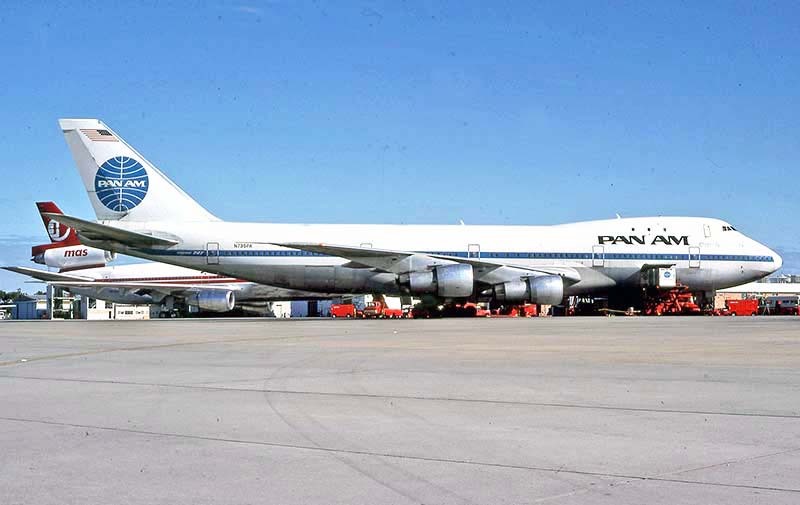 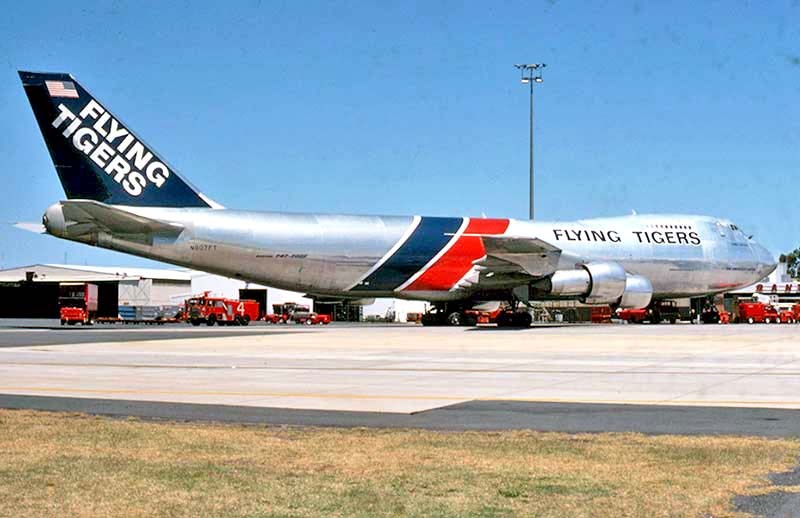 HeavyLift Cargo Airlines' fleet of former RAF Short Belfast freighters were occasional visitors during the decade. 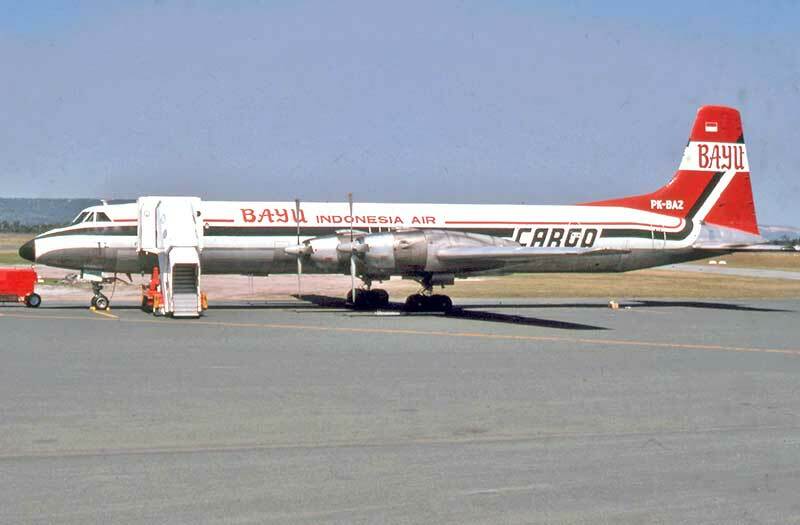 at dawn from Singapore carrying oil drilling gear, departing for Jakarta later the same day. 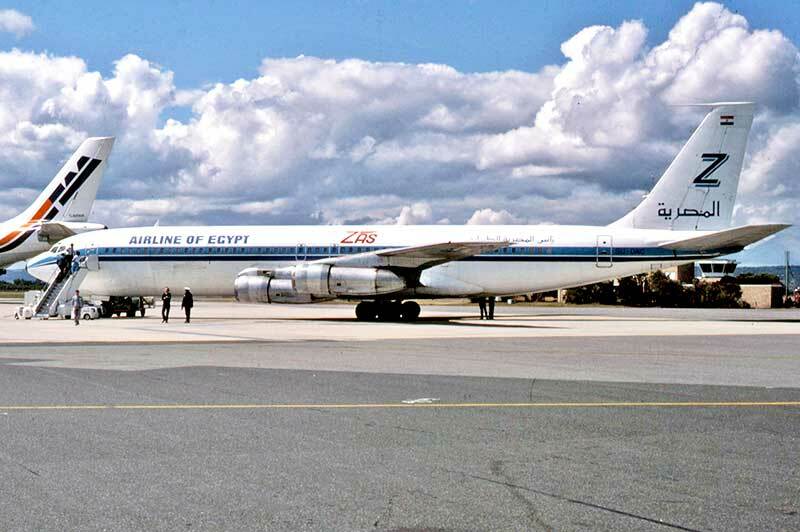 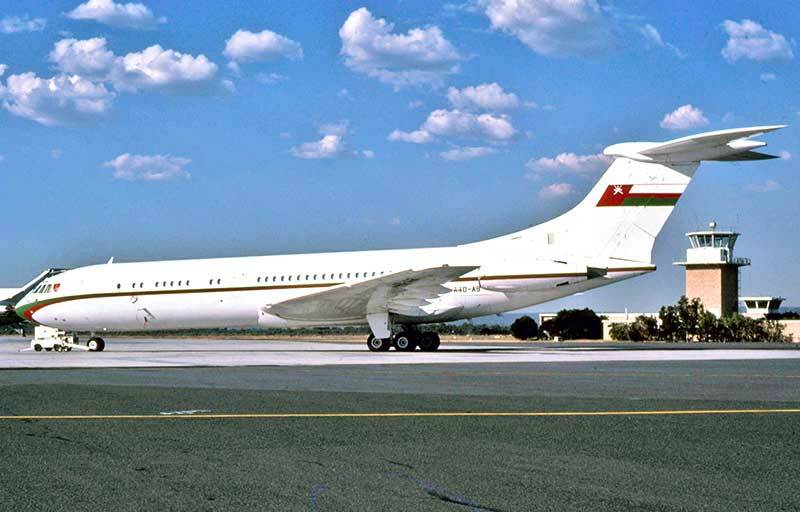 ZAS Airline of Egypt Boeing 707-336C on arrival from Sharjah direct on 22 September 1986, to collect livestock for Bangkok. 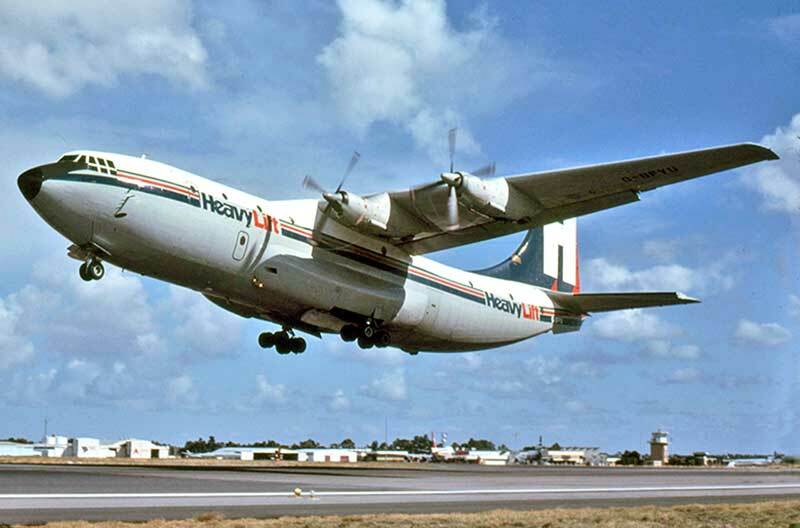 Customs officers are at the top of the stairs waiting for the cabin door to be opened. 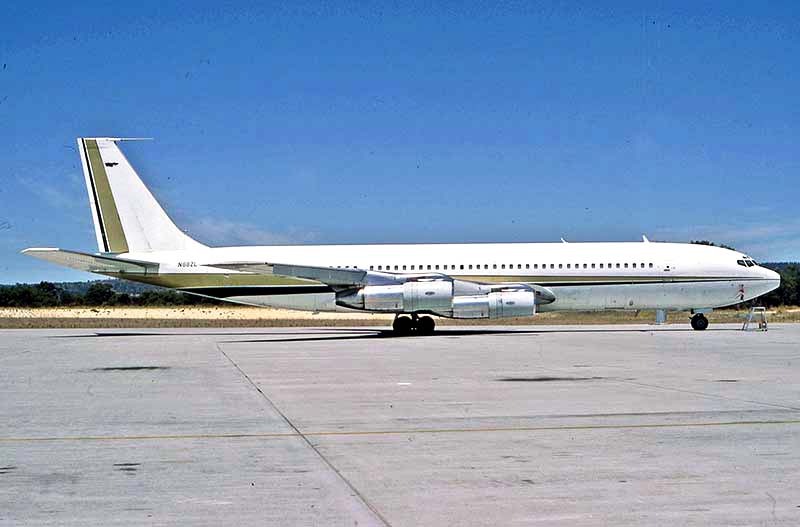 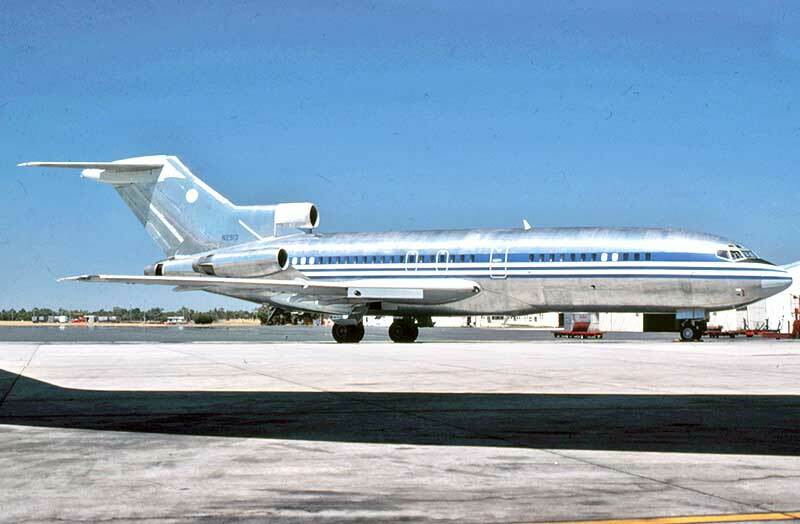 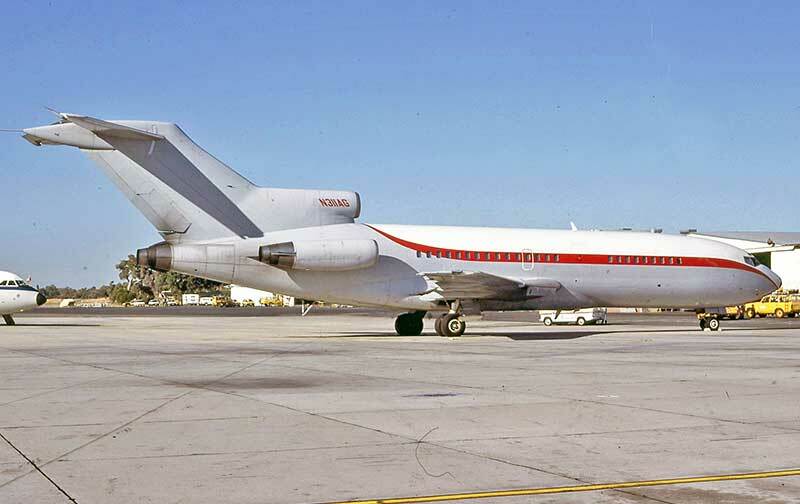 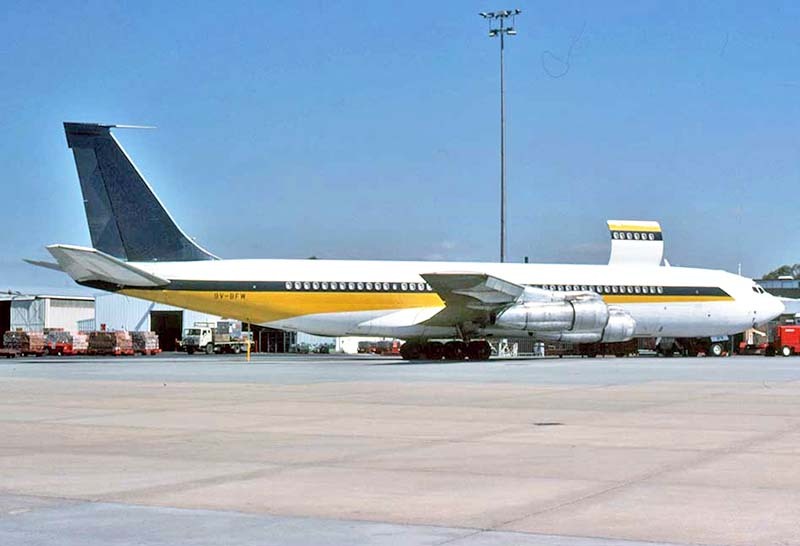 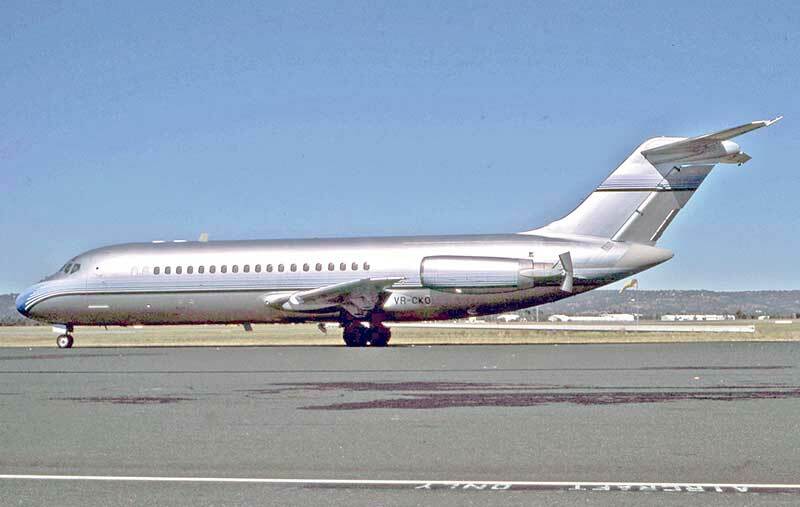 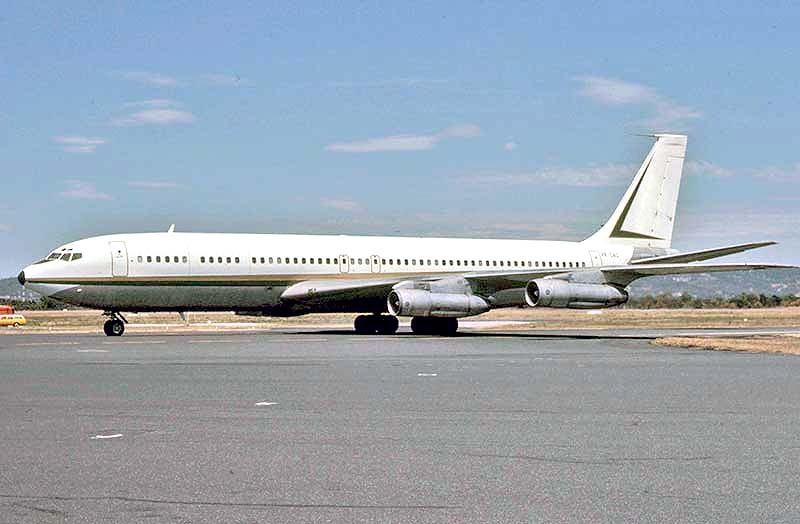 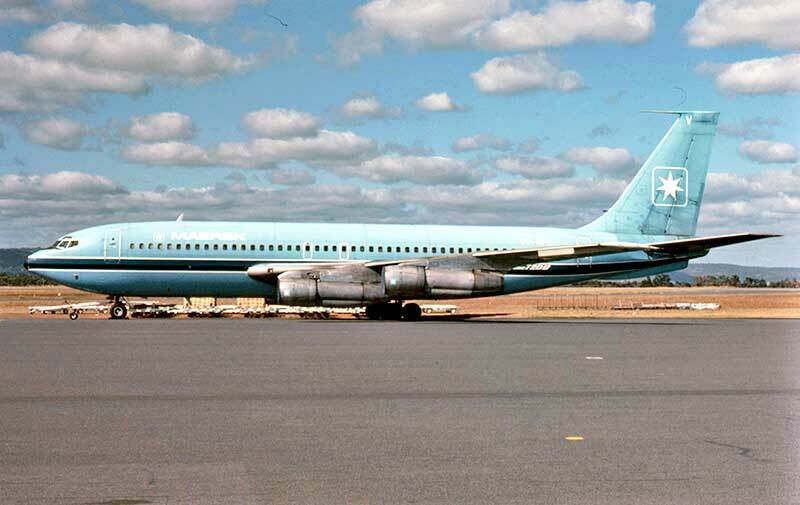 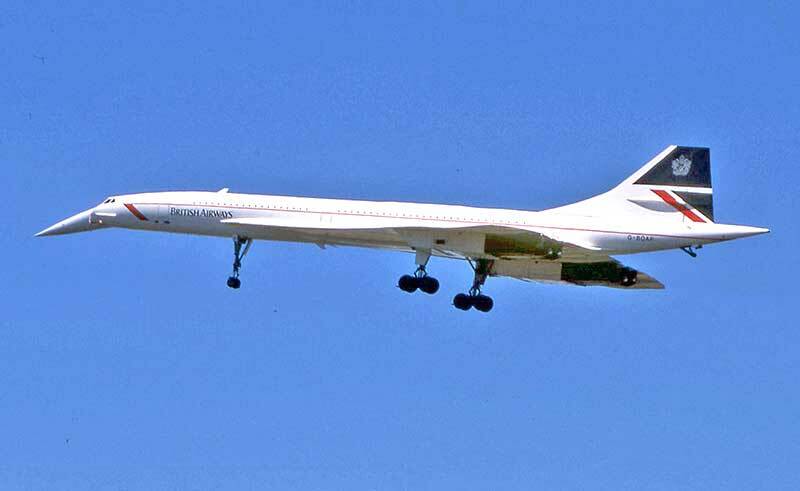 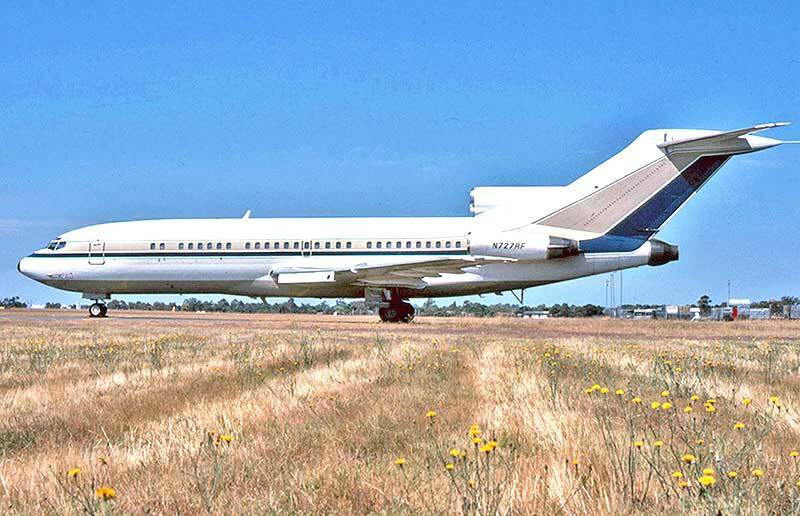 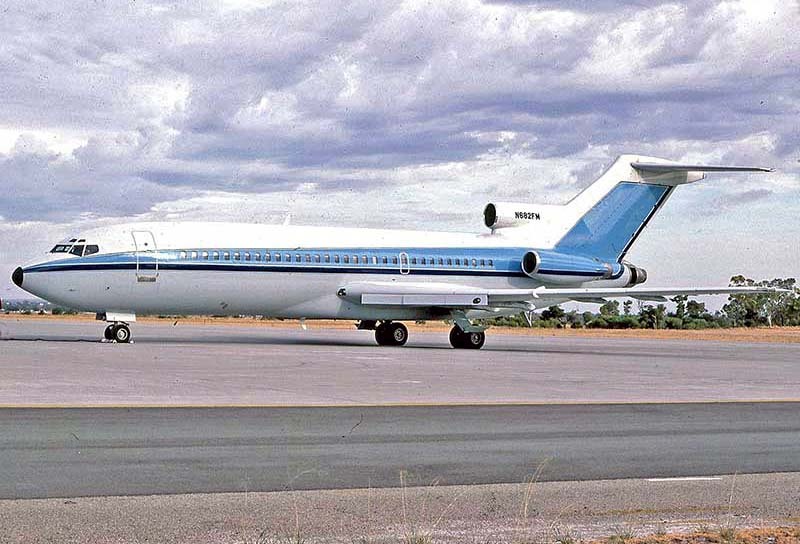 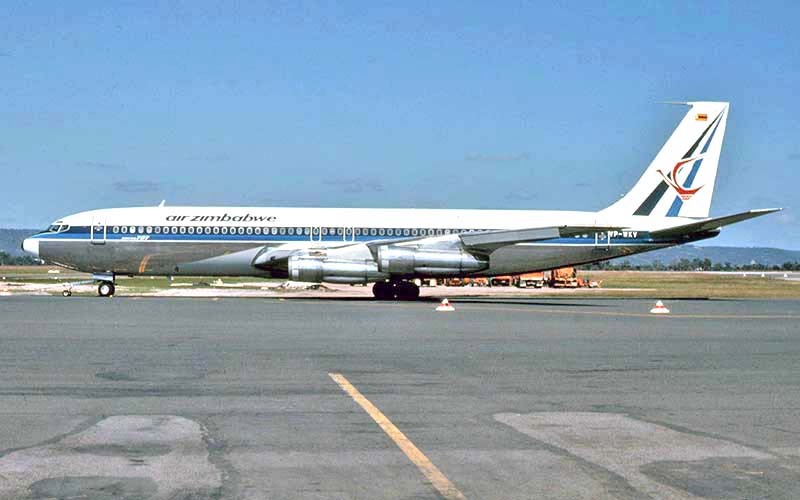 Boeing 707s were still in widespread passenger use in the 1980s. 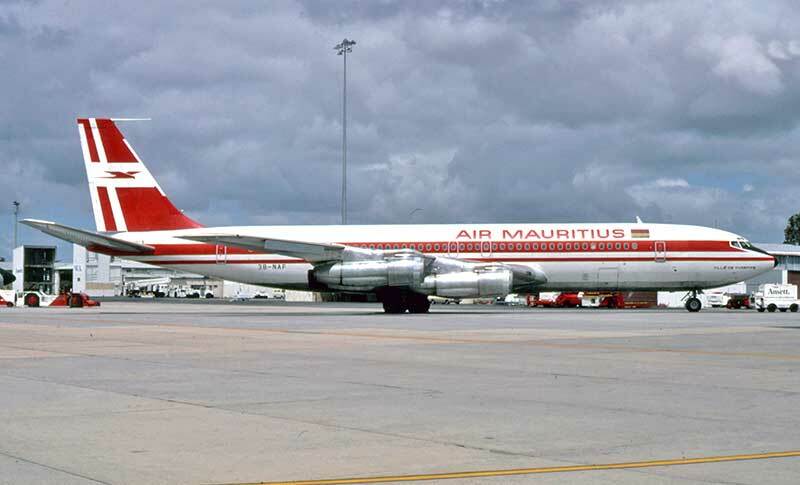 Air Mauritius flew a number of charters to Perth. 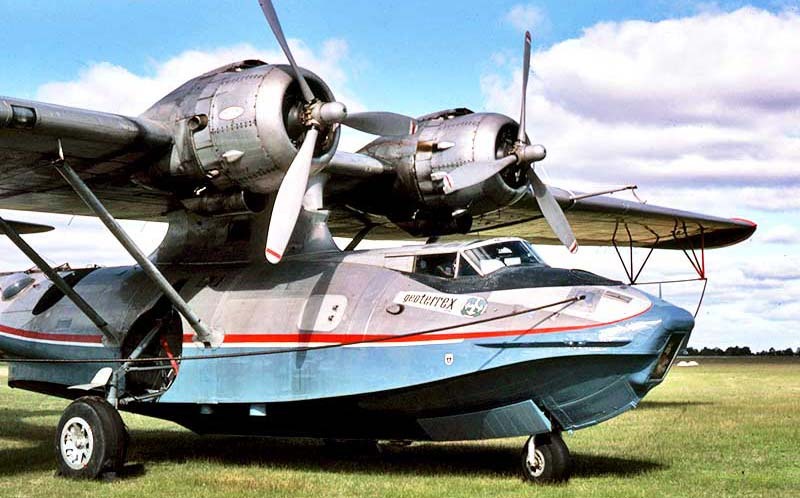 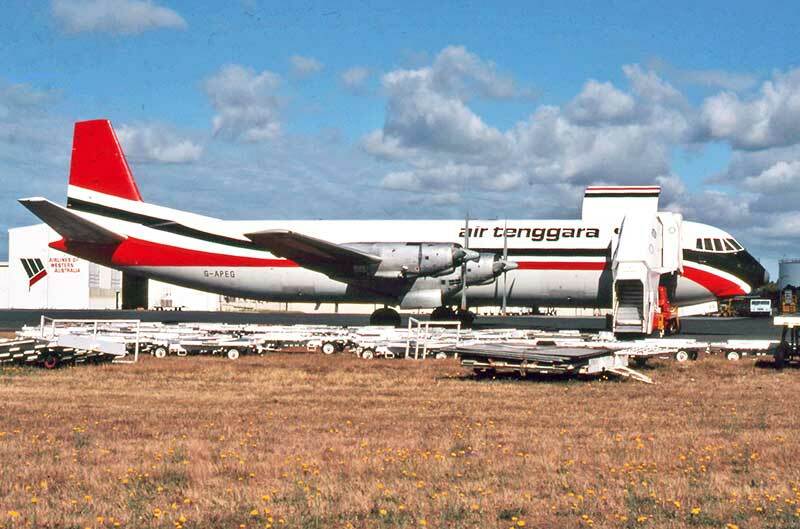 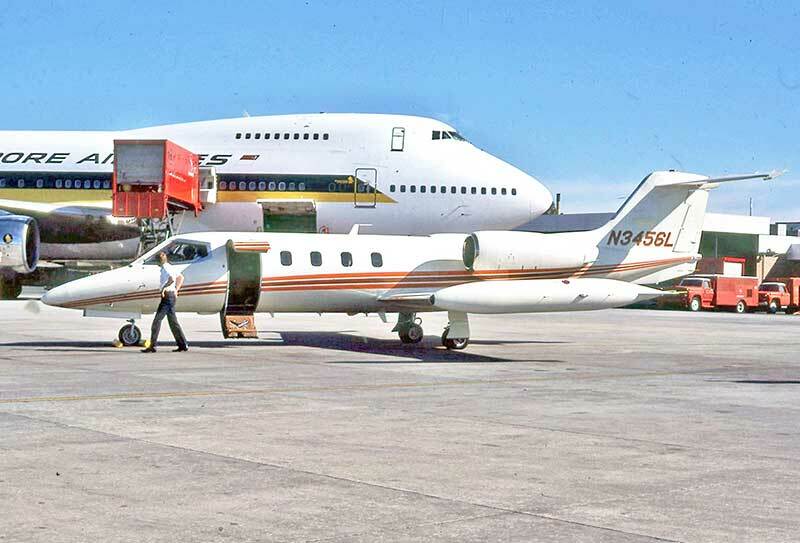 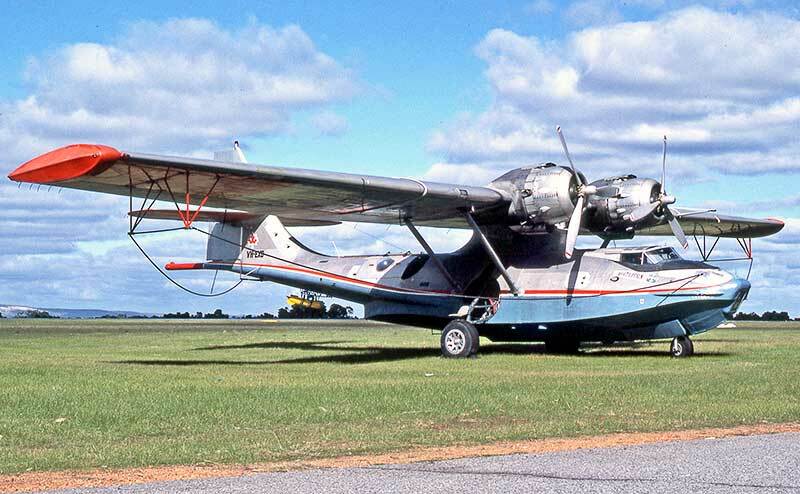 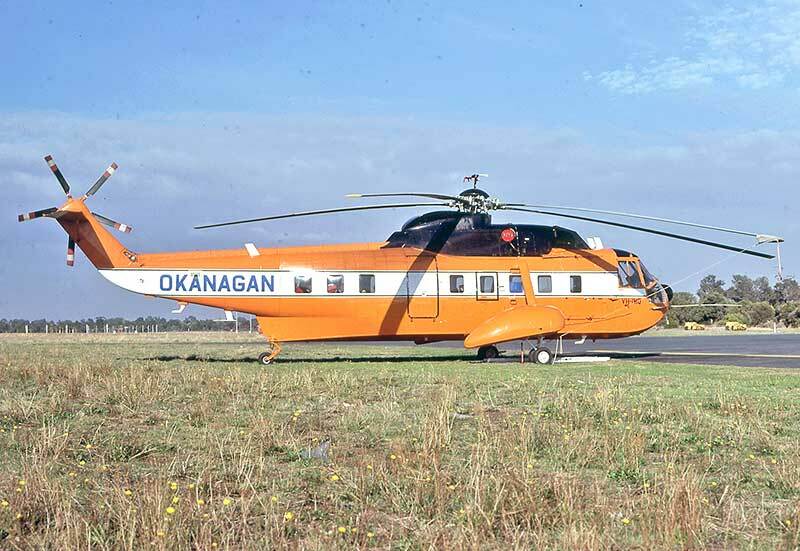 Geoterrex operated their magnificent Catalina VH-EXG on mineral survey contracts until it was retired at Essendon in 1987.
it was later modified with more powerful Wright R-2800s and redesigned tail as a Steward Davis Super Catalina. 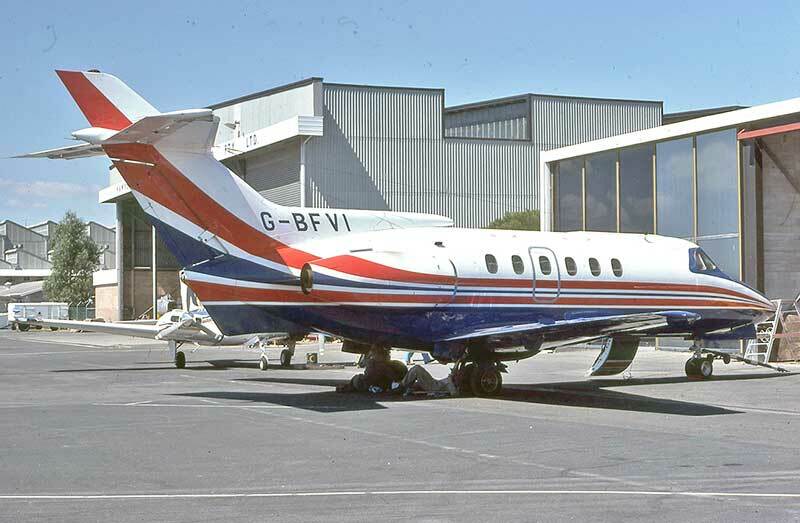 Seen at Perth in June 1985 when it was parked for two months between survey jobs. 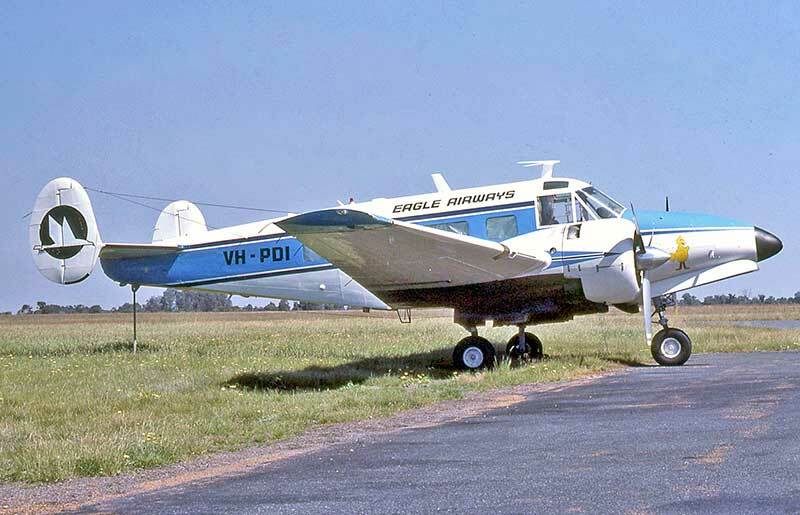 Beech Super H18 VH-PDI was a regular visitor from Sydney, delivering cartons of day-old chickens to WA poultry farms. 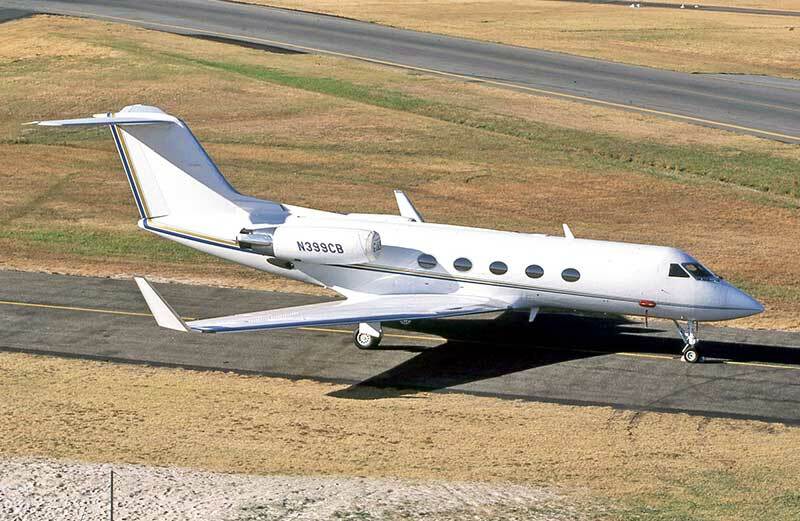 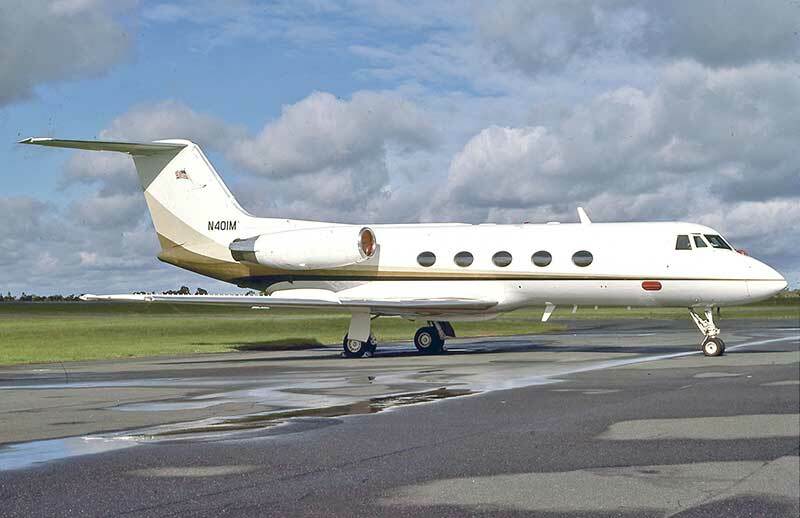 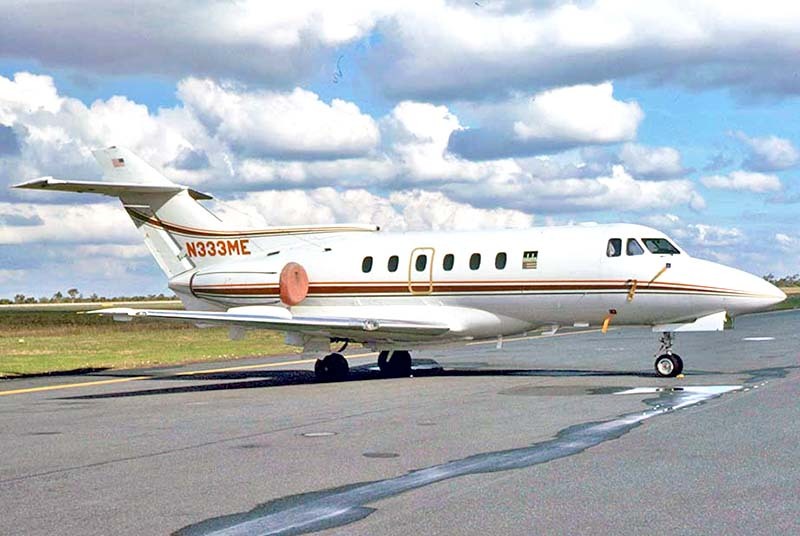 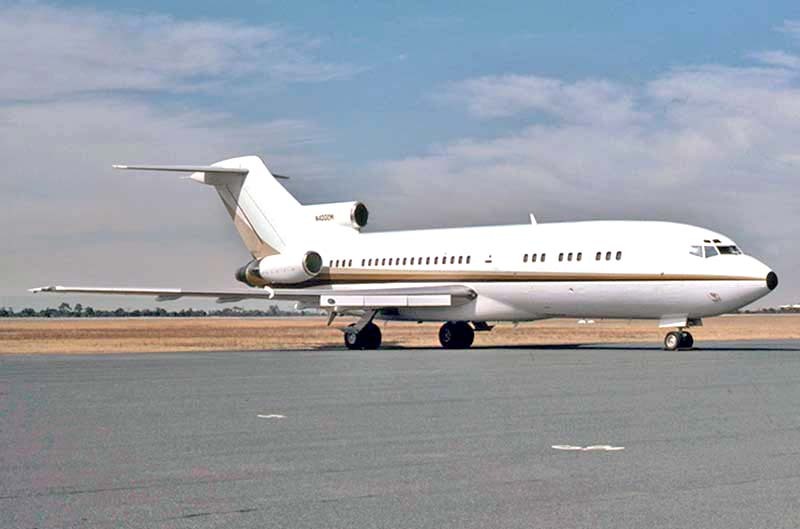 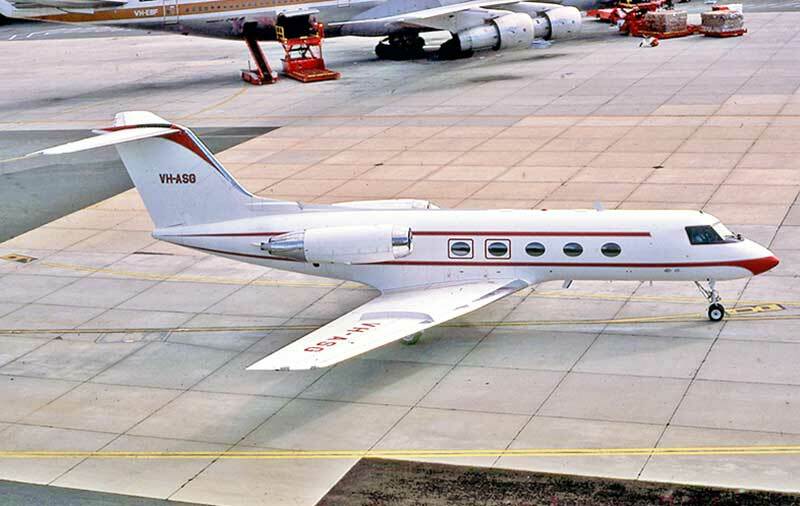 The new model Gulfstream 3 was the coveted long-range business jet of the 1980s. 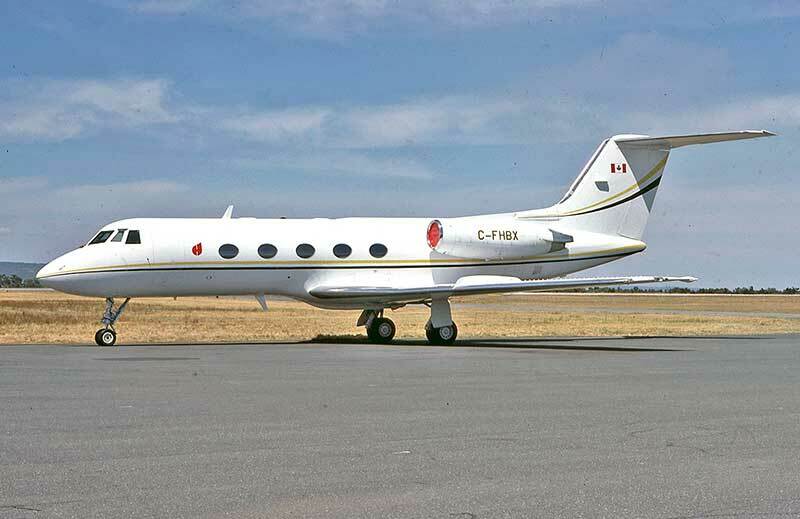 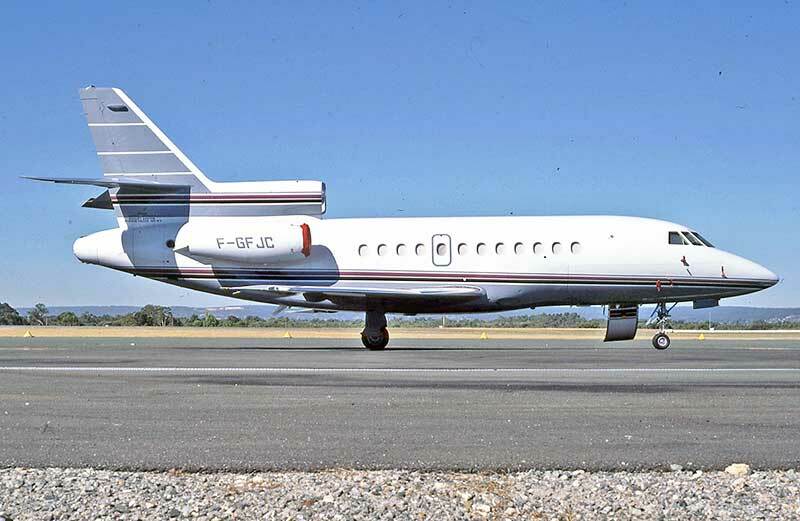 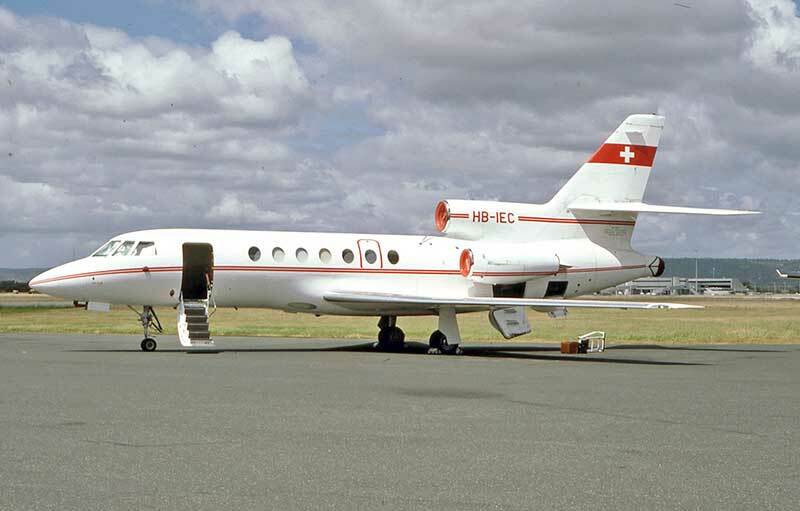 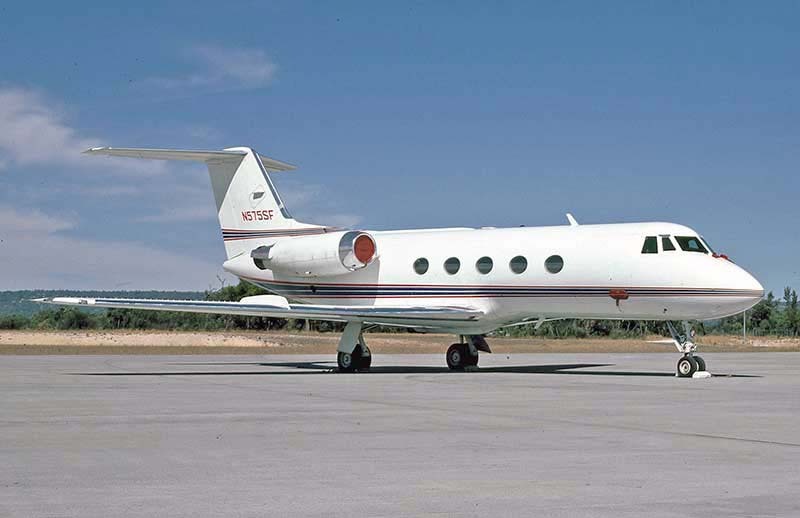 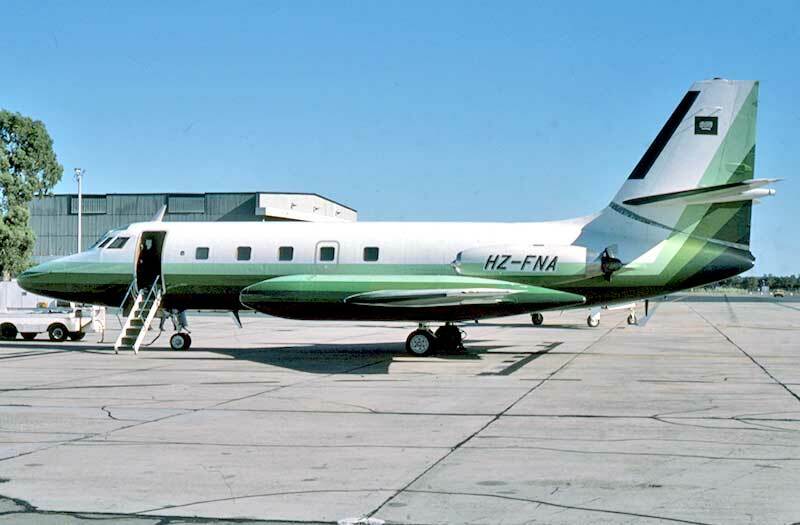 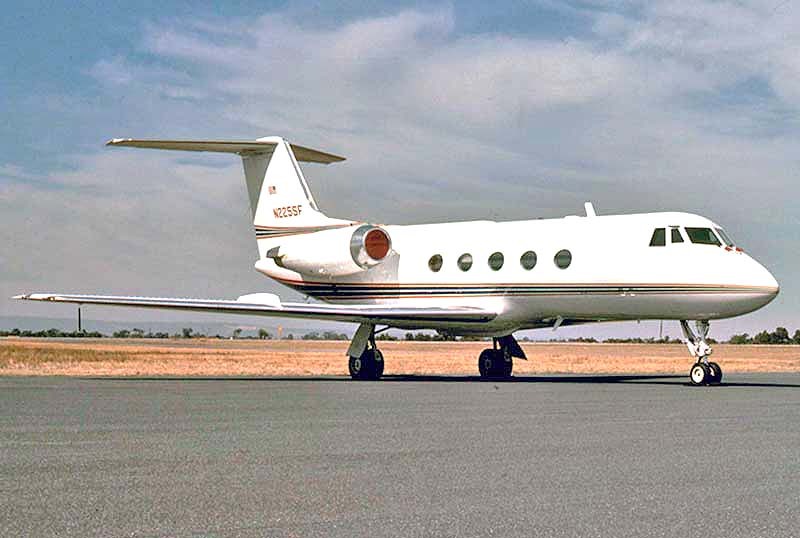 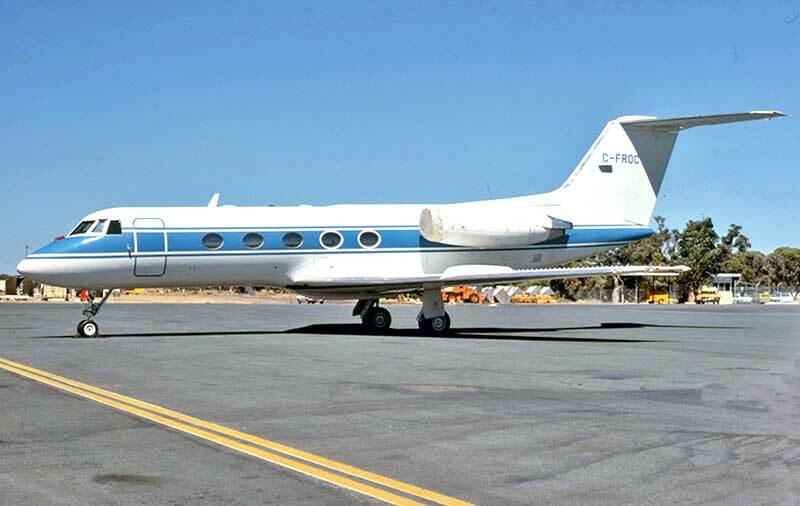 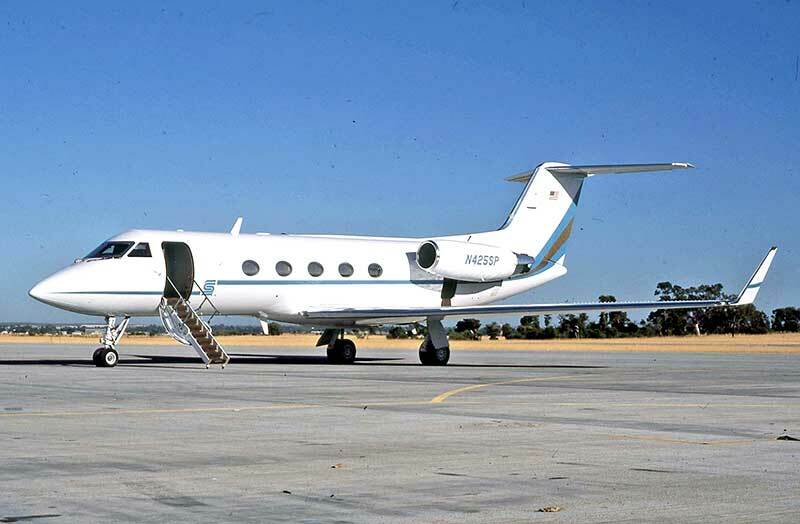 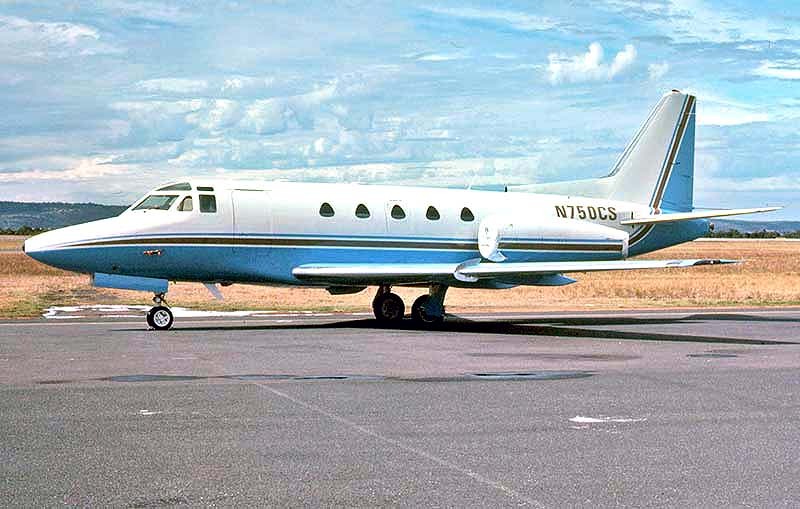 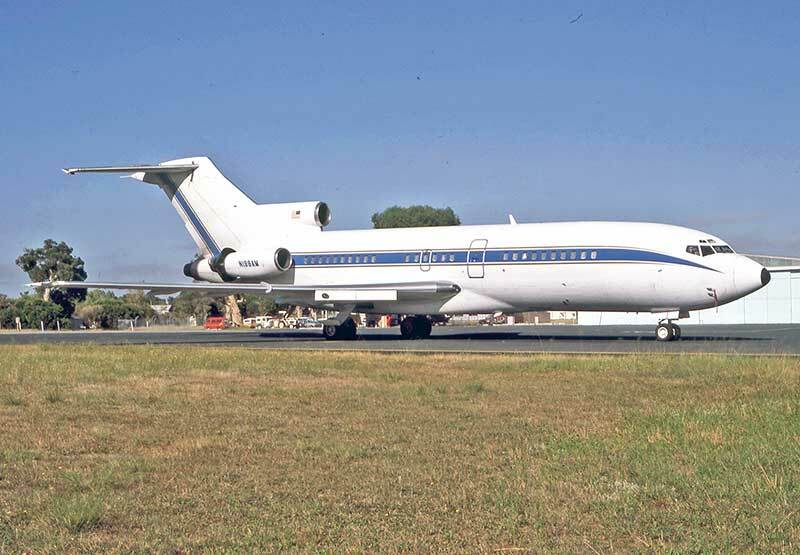 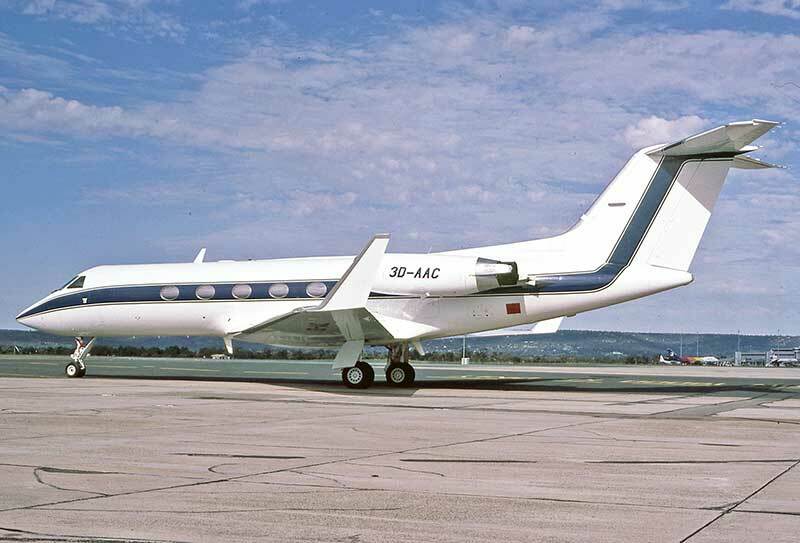 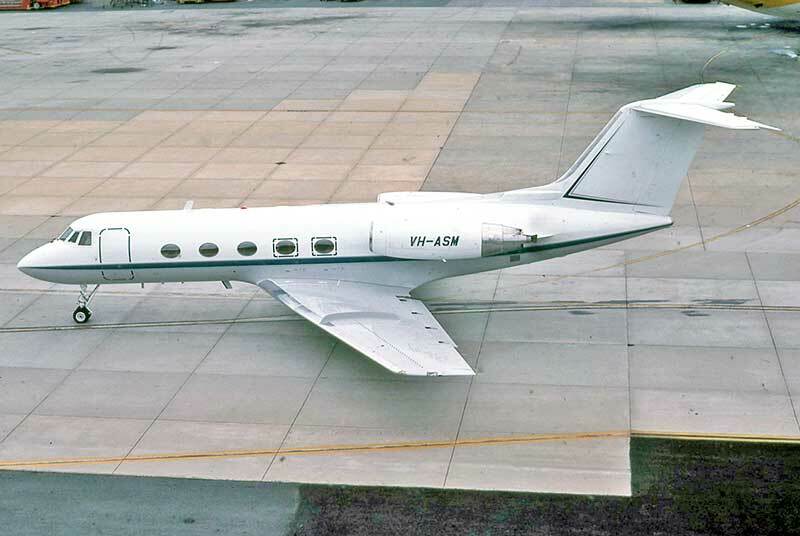 Now a range of Gulfstream 2s: VH-ASG in July 1985.